I think, I asked you once before. One genetic research found that Serbian R1a1 is the oldest (12000 years), in Europe is about 40% of this gene, 4-7000 years old. In India this gene is 3850 years old and about 100 million people have this gene. If this is true which conclusion can be made? Thanks. The scientist who conducted this research, Russian Anatoliy Kljosov from Harvard, gave this name (to this 12000 years old) stating that all Slavic people and their languages originated from this gene? Serbians are our white brothers. Manly people like Tatars. Hello Milan, I like you honorable people. Friends of lyubimaya Rossiya. … Btw, I red one source how looked like the first coming of Aryans to Hindustan. I must say, it is not proven (I usually wait until I find two independent sources). I think, it has never been mentioned anywhere in SA. 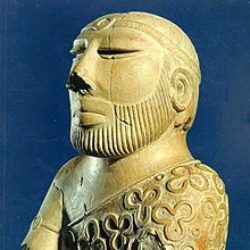 At that time, Aryans were superior in their weaponry (see Google ‘Serbian arms Baghdad museum’) in whole known world. Metallurgy in ancient Serbia was very well developed several thousands of years BC, what Vinca archaeology site confirmed. They had steel swords, similar to modern cavalry swords and other. It should be understood that levels of all societies at the time were pretty low, armies did not exist, people were mostly very poor and struggling to have enough food. Even Aryans were just hunters on big animals (as such, their leader, Nino Belov was mentioned as Nimrod in the Bible as – ‘gigantic hunter, first before the God’). My source says that Aryans came with bands which played music near to local villages. Curious villagers were coming to see what’s happening and basically their leaders were recognising the military supremacy of newcomers. There were no robberies or killings. Some OIT proponents use this as one of main arguments against some Aryan proponents that Aryans did not exist, because some western Aryan proponents stated that there were massive killings, although without any evidence. The empire of the first Aryan leader was initially stretched from Danube to Chinese border but shortly after his first expedition, it contracted to its central part due to logistical issues and inability to communicate from its east to the west border using only horses. In this central part he founded Babylon (=the gate of Ilya, the main Serbian deity), Baghdad got the name after him. The second Aryan leader later established a city of Nineveh dedicated to the leader of first Aryan expedition. I have no information how looked his expedition, 600 years after the first one. Thanks Яggu, I like all of you guys from the whole Stanistan (plus India, Bangladesh, Iran, Sri Lanka and Russia). Спасибо! 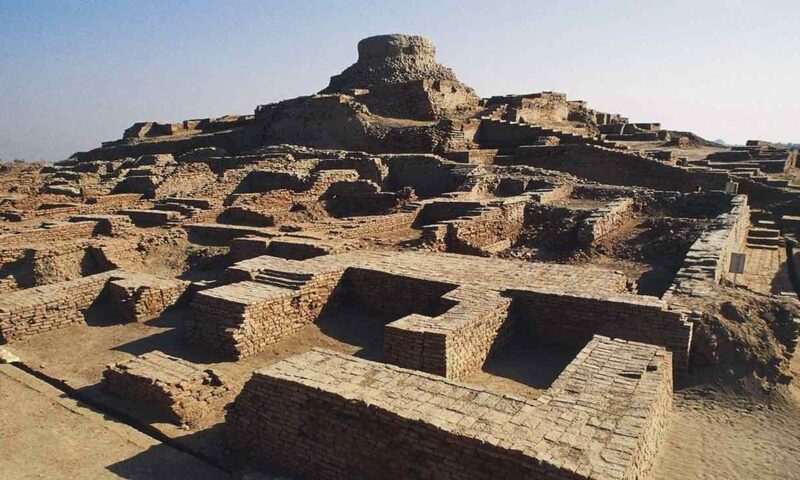 Previous PostPrevious Ancient India, archaeology, etc. Next PostNext Does Bangladesh need to do more to “assert” itself?